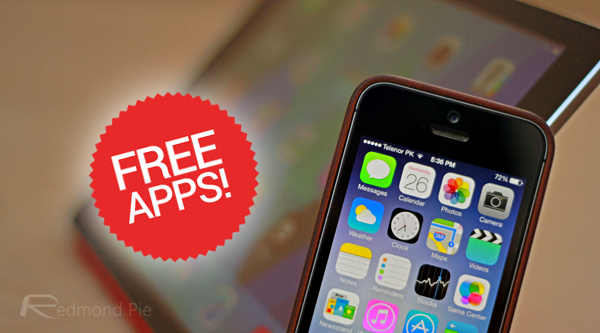 Once again we’re back with another stack of apps gone free for iPhone, iPad and iPod touch users. Below you’ll find the full list, with original prices and download links, so be sure to join us after the fold! This app provides an abundance of different wallpapers, and with many quirky backgrounds available, you’ll definitely find something you like. 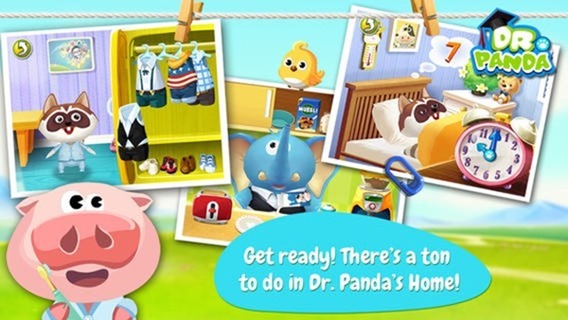 This fun, colorful app is both engaging and exciting for young children, and if you’ve little ones running around, be sure to treat them to this one while it’s free. 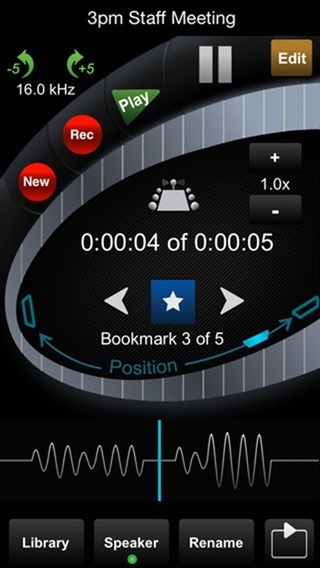 Ideal for recording those important meetings and lectures, this robust app offers everything you could require of a professional voice recording app. 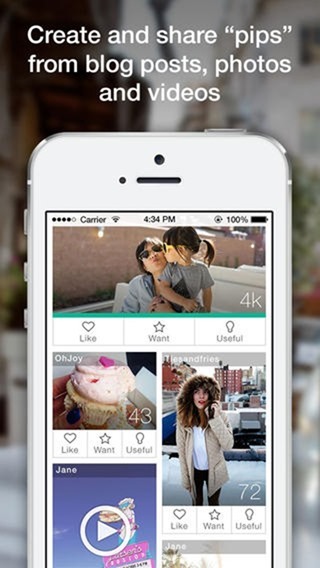 The HD version for iPad is also free. Download it on iTunes: iPhone / iPad. 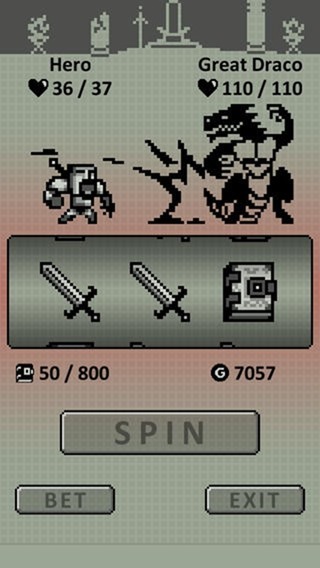 An addictive RPG with some neat, old-school graphics, role-players will have an absolute field day. 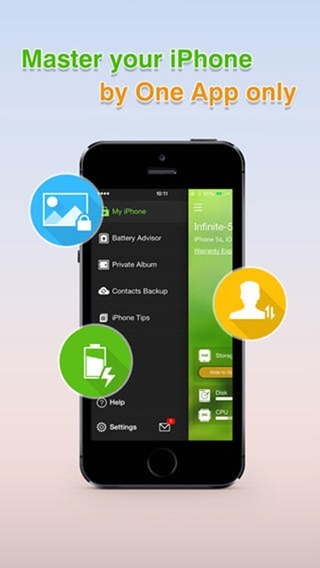 As the name suggests, this app will help you to get the very most out of your battery. Often, the smallest changes in our usage habits can make the world of difference to battery retention, and if you have trouble in this particular department, be sure to give Powerguard a whirl. 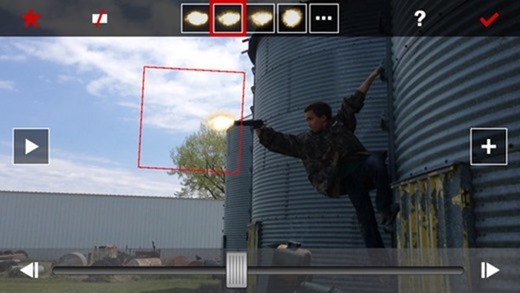 With this app, you can add a multitude of gun sounds and effects to your videos, and the realism achieved is quite spectacular. 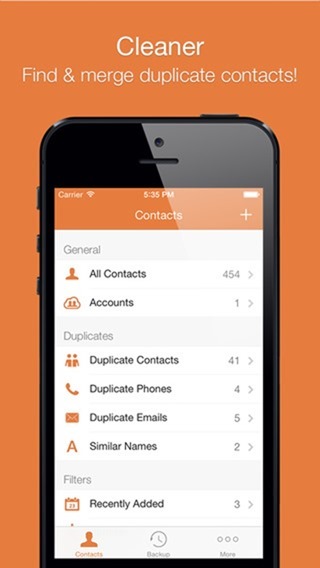 This app will help you clean up your phone book by deleting duplicate contacts. You can also merge multiple contacts where you might have saved different bits of information under the same name several times, which is also pretty useful. 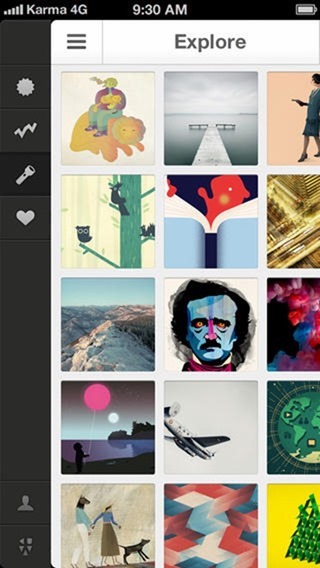 This interesting concept lets you share tidbits, or “pips” of information discovered from all over the Web, serving as something of a Pinterest with a twist. And that’s it! As ever, we do hope you found something you like in here, and if you do stumble across something you really like, be sure to let us know why by dropping a comment below.